Throat cancer of the flat cells lining the throat. It’s the most common throat cancer in the United States. Throat cancer of the glandular cells. 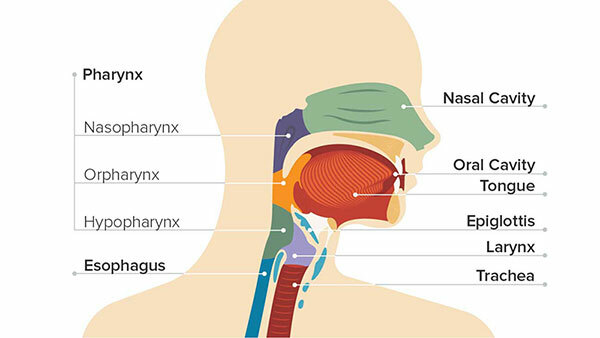 This type of laryngeal cancer is rare.